A report from the famous World Economic Forum protests in Melbourne from September 11-13th, 2000. The S11-S13 protests in Melbourne marked a sea change in Australian politics. Thousands of workers and even more youth came out onto the streets for 72 hours of continual actions against capitalism. They blockaded a meeting of the World Economic Forum at the Crown Towers hotel next to Australia’s biggest casino, where 1,000 of the world’s richest CEO’s met to discuss furthering their neo-liberal agenda. S11-Alliance co-ordinated the protest, alongside the smaller S11-Awol anarchist-leaning group. 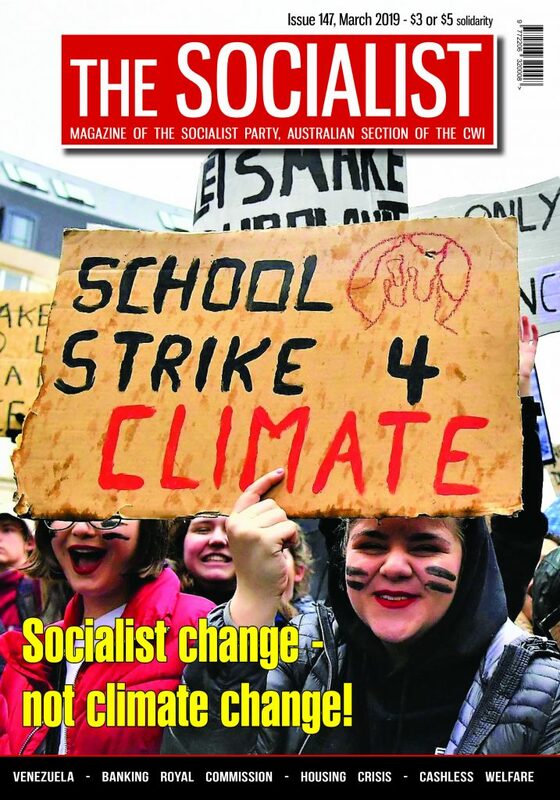 S11-Alliance was made up of environmental groups like Friends of the Earth, socialist parties including the Socialist Party (CWI Australian section) and progressive individuals. It met for several months in advance to plan the non-violent blockade and had up to 150 people attending their weekly meetings, plus numerous working sub-groups. The Socialist Party operated independently within the Alliance, calling a school student strike for the first day in its own name. We visited almost 60 schools to build support for the strike. Students faced visits by police to their schools warning of the leftwing terrorists in S11! The media waged a vicious campaign against S11, including attacks on the Socialist Party. 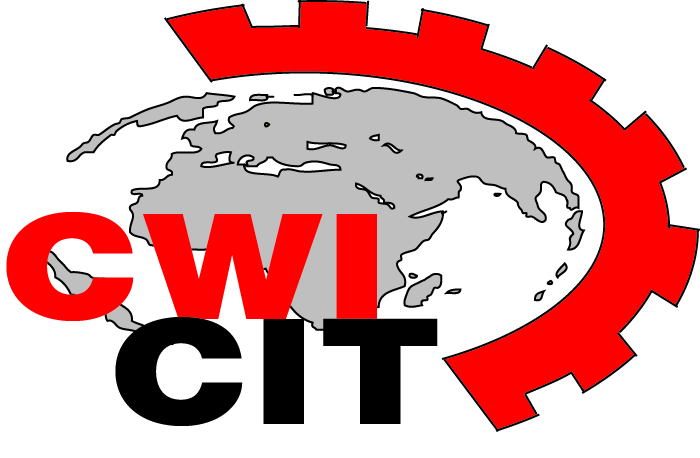 Australia’s highest selling paper said about the CWI: “This international linking of extremist groups is a true threat from globalisation” (their emphasis). On Sunday September 10th, S11 and CFMEU (building union) activists set up a tent city, based around a massive scaffold stage and first aid marquee. Weeks earlier Trades Hall (the co-ordinating body for unions in Victoria) announced that they would organise a union rally for the second day of the protest (S12) but would march north of the Yarra river that splits Melbourne in half, stop, and leave the youth of S11 to blockade alone south of the river outside the Crown Towers. Within S11 only the SP had a base inside the CFMEU and our members lobbied for the union to strike and march south. As a stepping stone, we successfully pushed for the union to provide a marquee, equipment and encourage trained members to provide first aid for the three days. This was to prove crucial later on. The CFMEU and the other key militant union, the Australian Manufacturing Workers Union, decided to break ranks and march south. Trades Hall knew that 80% of the numbers on its rallies came from these two unions, so it was forced to tear up its glossy posters and march south. It was only the principled action of the AMWU and CFMEU and militant union activists that stopped a breach between the radical youth and the trade union movement. However the Trades Hall leadership played a treacherous rear-guard action, publicly opposing a blockade outside the Crown Towers. This provided the political space to the right-wing State Labor government and Victorian Police to later move decisively against the protestors. On day one, S11, 10,000 mainly youth braved torrential rain to blockade the Crown Towers. The 10 or so separate entrances were all blockaded (similar to a picket line) with marshals on walkie-talkies co-ordinating the protest. Up to 50% of delegates couldn’t attend and Conference organisers threatened to call the meeting off if things didn’t improve by the Tuesday. The school student strike was brilliant with 500 students jogging down in formation at 9am to join the blockade that had begun two hours earlier. A second school student strike organised by the DSP at 1pm was slightly smaller, but was also a positive contribution to the event. The leader of the Liberal Party opposition claimed day one went to S11 – A massive crowd, a successful blockade and few injuries. Tuesday was very different. Between 7am and the time the union rallies arrived at 11am the police under massive political pressure waded into the peaceful blockades with batons and horses. That night after the unionists left, another baton charge took place. 400 people were injured, at one stage 7 ambulances queued outside the first aid tent. One protestor stopped breathing and was only saved by CPR. Yet Labor Premier Steve Bracks congratulated the police, gave them a day off work and promised medals! The letters pages of the newspapers in the next few days were full with ALP members announcing their resignation from the party. During the Tuesday 10,000 unionists downed tools and marched in four separate rallies to the blockade. A smaller number stayed on to support the blockade, ignoring Trades Hall advice to the contrary. It was the biggest openly anti-capitalist rally by workers in Australian history. The last day, S13, saw the police back off somewhat on the violence. There had been a wave of disgust at their actions the day before. At noon thousands of S11 supporters marched through the city on a victory march. We succeeded in closing down the casino for three days, partially blockading the WEF, exposed the role of the ALP and police and media. 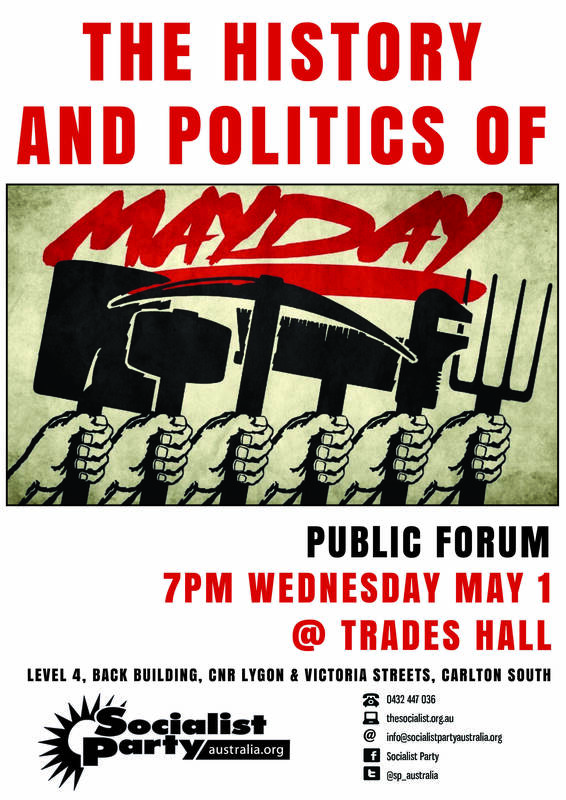 The S11 event caused an extremely significant split between Trades Hall leadership and the two most militant (and powerful) unions in Victoria. Most importantly, the event politicised a mass layer of youth and workers in an openly anti-capitalist demonstration the likes of which Australia has never seen before. 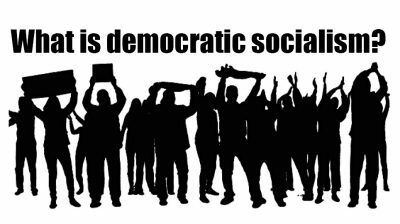 The Socialist Party recruited 14 new members during S11-S13, plus over 100 students joined our new youth group. 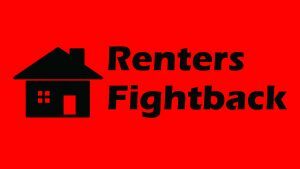 We raised over $2,000 in fighting fund. We sold a special broadsheet and a new pamphlet on globalisation, badges, tea and coffee and other literature. Our comrades played a key role in marshalling, first aid, media and showed that building the party and building the movement are not counterpoised but intrinsically linked.